Model & Property Release Forms – Do I Really Need It? 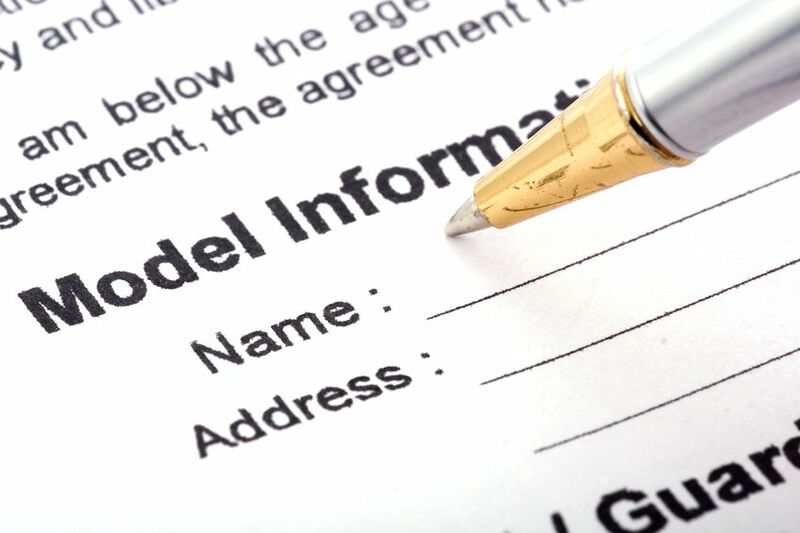 As tedious and time-consuming as it sounds, filling up a model release form is a crucial step towards preventing a trip to the lawyer’s office. Think of it like a legal courtesy between you-the photographer and the person you wish to shoot (a photo of, duh) or the person who owns a particular private property that you are shooting. Animals excluded. If for some reason the model is deceased, then the next of kin will have to sign the release on their behalf. Now, we know some of you may be hesitant to sign a release and that’s okay! Your stock photo will just be used non-commercially and labeled as “editorial”. What’s the difference? Well, commercial is defined as any media where money is involved – advertisements, someone’s face printed on coffee mugs for sale – while editorial is used to illustrate a public event or any noncommercial text including newspapers, books, and biographies. So if you forget everything I mentioned above, remember ONE thing: it’s not about the picture, but how it is USED that will determine if you need a release form. “Yes” – Sign that release form! “No” – Go ahead and hang that photo as big as you want in your living room. “Not Sure” – Just in case, Sign that release form! Nuff said. And yes, do keep these signed copyright agreements FOREVER, lock them up in a safe or something. After all, why put yourself out in the field zone legally vulnerable to bullets of lawsuits? Liking what you read? SHARE this article with your other camera-wielding, snap-crazy friends! Simple Steps To Design Your Own Wedding Invitation! Halloween Desserts That Every Trick Or Treater Wants!